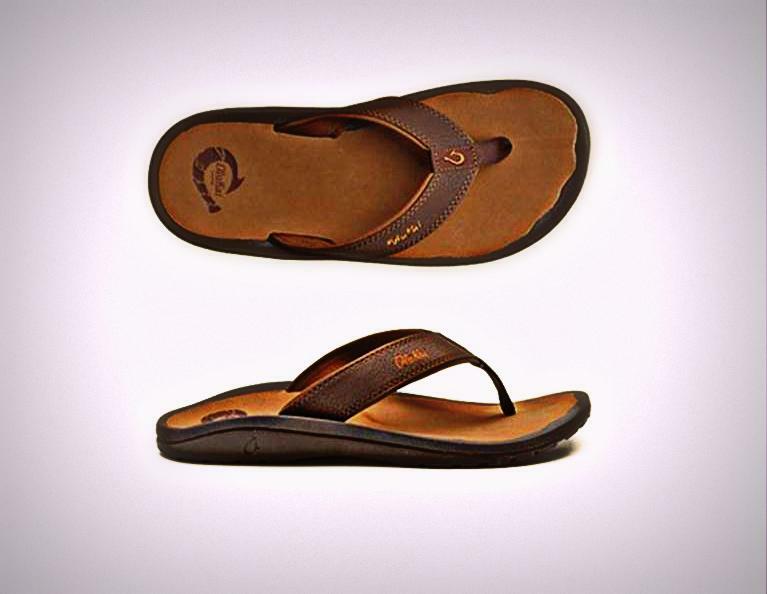 Blister Gear choose OHANA from Olukai as 1 of the best outdoor flip flops. Here is the review from the Blister Gear. • Upper: Water-resistant synthetic leather strap with soft, quick-drying jersey knit lining and neoprene backer. • Footbed: Anatomical compression-molded EVA midsole with a brushed ICEVA drop-in footbed for personalized fit. • Outsole: Non-marking gum rubber outsole with a coral reef lug design for added grip. The ‘Ohana is a slightly more relaxed flip than the Kia’i. They feel a tiny bit wider, and a tiny bit more cushy than the Kia’i—probably the most cushy of any of the five flips in the test. If you don’t wear flips that much, or don’t put your flips through as much rough terrain as I do, I can’t imagine that you wouldn’t love these. And if you’ve met any OluKai fanatics that describe the comfort of their flips in ways that make it sound like these flip flops lead to mystical experiences of the divine, there’s a good chance that they were talking about the ‘Ohana.